You asked, we’ve answered. 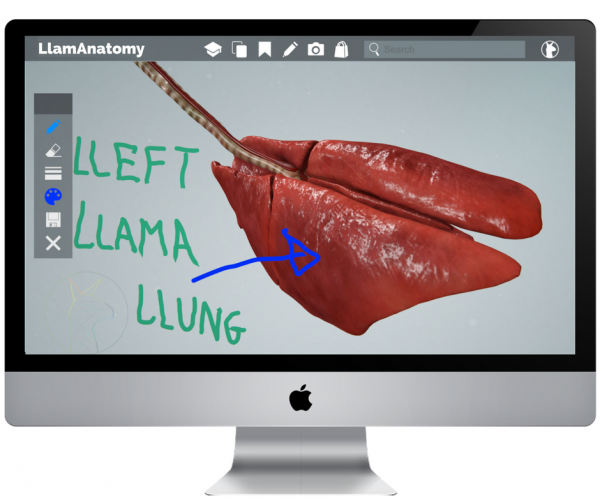 New 3D llama anatomy study app now in private beta! EasyAnatomy users have been asking us to add additional species ever since we first introduced our interactive 3D canine. We always replied that “we’ll choose the next species based on demand”, but the problem was that everybody seemed to want something different. Some students said “Do feline next!”, others told us “Give me equine now!”, and there were even a few outliers who requested that we “Build a bovine, please”. Needless to say, we were shocked! 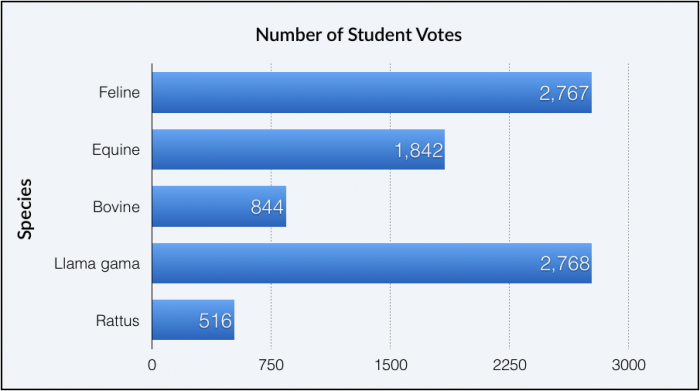 It sure wasn’t what we expected, but everybody knows that numbers never lie. The Most Comprehensive Guide to Llama Anatomy Ever Created! The early feedback we’ve received on LlamAnatomy from our friends, grandparents, and pets has been overwhelmingly positive! 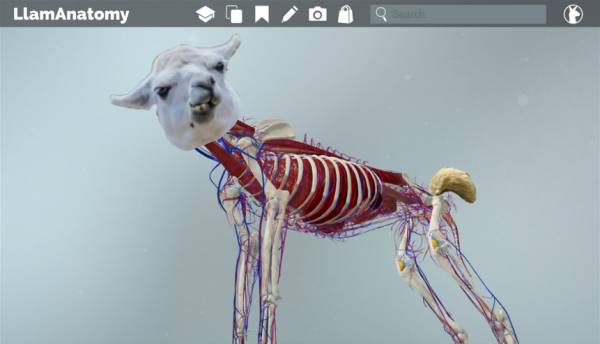 LlamAnatomy was originally designed to be complimentary to EasyAnatomy Canine – but if the feedback we’ve been receiving continues, we plan to start focusing solely on the llama in the very near future. Please let us know what YOU think about his big announcement on Facebook, Twitter, or by Email – user feedback is what leads to innovative advancements like LlamAnatomy!